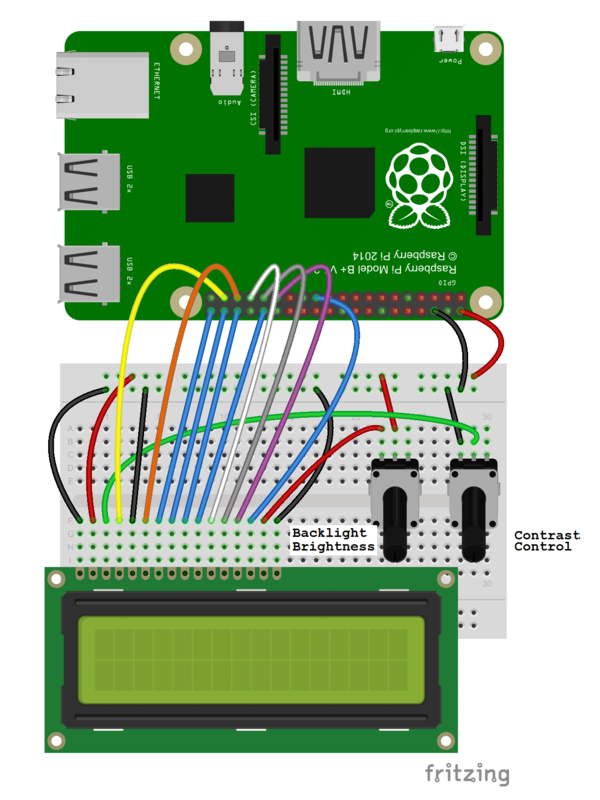 If you plan on using an LCD with your Raspberry Pi, there’s a good chance you’ll need to program it in Python at some point. Python is probably the most popular programming language for coding on the Raspberry Pi, and many of the projects and examples you’ll find are written in Python. In this tutorial, I’ll show you how to connect your LCD and program it in Python, using the RPLCD library. I’ll start with showing you how to connect it in either 8 bit mode or 4 bit mode. Then I’ll explain how to install the library, and provide examples for printing and positioning text, clearing the screen, and controlling the cursor. 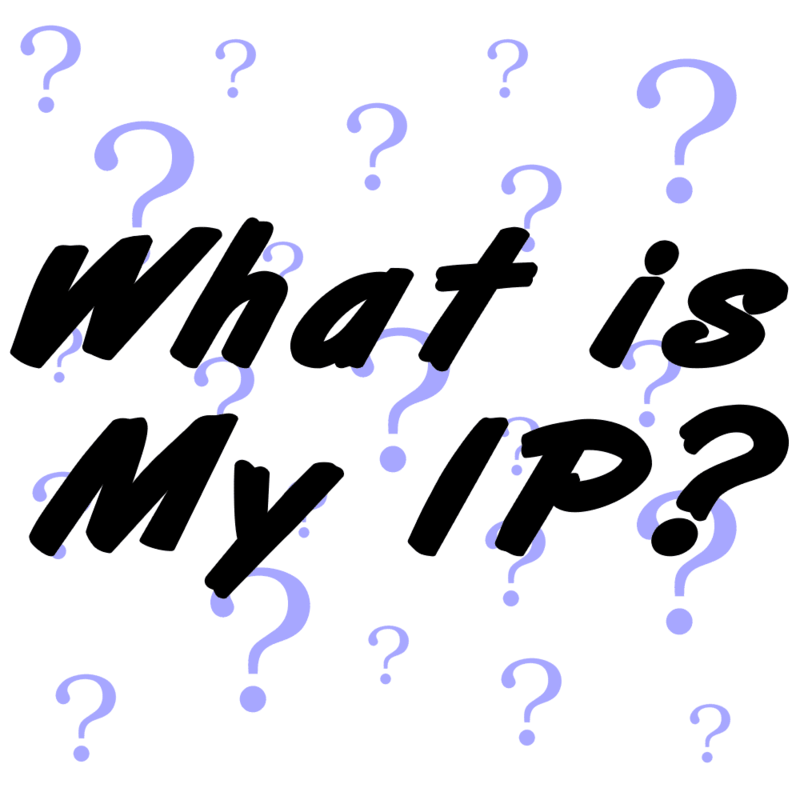 I’ll also give you examples for scrolling text, creating custom characters, printing data from a sensor, and displaying the date, time, and IP address of your Pi. I’m using a 16X2 LCD display here, but the examples will work with any LCD that uses the Hitachi HD44780 driver. You can also connect the LCD via I2C, which uses only two wires, but it requires some extra hardware. 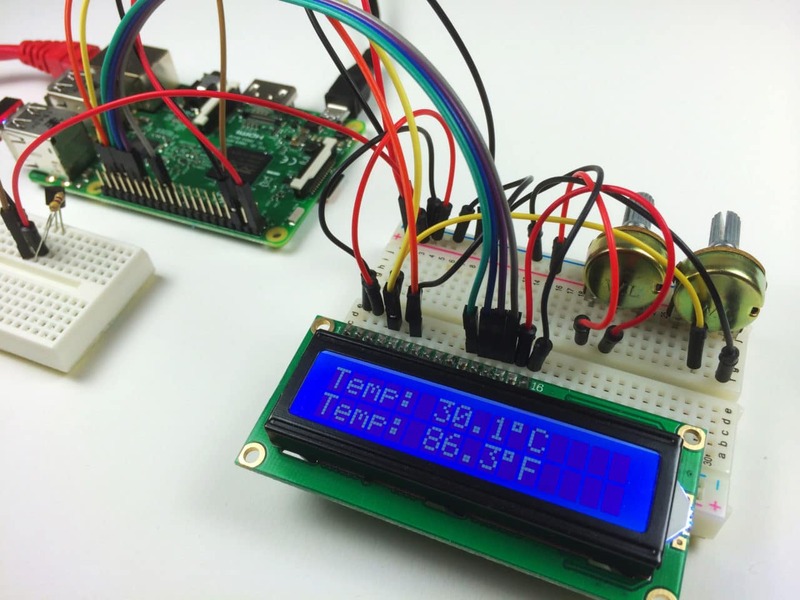 Check out our article, How to Setup an I2C LCD on the Raspberry Pi to see how. 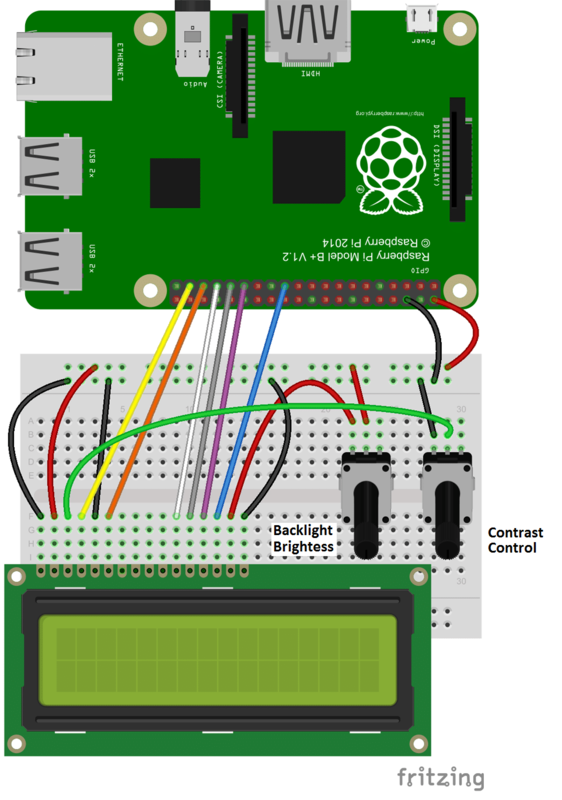 There are two ways to connect the LCD to your Raspberry Pi – in 4 bit mode or 8 bit mode. 4 bit mode uses 6 GPIO pins, while 8 bit mode uses 10. Since it uses up less pins, 4 bit mode is the most common method, but I’ll explain how to set up and program the LCD both ways. Each character and command is sent to the LCD as a byte (8 bits) of data. In 8 bit mode, the byte is sent all at once through 8 data wires, one bit per wire. In 4 bit mode, the byte is split into two sets of 4 bits – the upper bits and lower bits, which are sent one after the other over 4 data wires. Theoretically, 8 bit mode transfers data about twice as fast as 4 bit mode, since the entire byte is sent all at once. However, the LCD driver takes a relatively long time to process the data, so no matter which mode is being used, we don’t really notice a difference in data transfer speed between 8 bit and 4 bit modes. The backlight and contrast potentiometers are 10K Ohms, but they can be substituted with 1K to 3K Ohm resistors if you want. The potentiometers here can also be substituted with 1K or 3K Ohm resistors. If this is your first time writing and running a Python program, you might want to read How to Write and Run a Python Program on the Raspberry Pi, which will explain everything you need to know to run the examples below. We’ll be using a Python library that provides a lot of useful functions. Its called the RLPCD library, and was written by Danilo Bargen. The example programs below use the Raspberry Pi’s physical pin numbers, not the BCM or GPIO numbers. I’m assuming you have your LCD connected the way it is in the diagrams above, but I’ll show you how to change the pin connections if you need to. Let’s start with a simple program that will display “Hello world!” on the LCD. If you have a different sized LCD than the 16×2 I’m using (like a 20×4), change the number of columns and rows in line 2 of the code. cols= sets the number of columns, and rows= sets the number of rows. You can also change the pins used for the LCD’s RS, E, and data pins. The data pins are set as pins_data=[D0, D1, D2, D3, D4, D5, D6, D7]. Text will automatically wrap to the next line if the length of the text is greater than the column length of your LCD. You can also control where the text string breaks to the next line by inserting \n\r where you want the break to occur. The code below will print “Hello” to the top row, and “world!” to the bottom row. Each character on the LCD is an array of 5×8 of pixels. You can create any pattern or character you can think of, and display it on the screen as a custom character. Check out this website for an interactive tool that creates the bit array used to define custom characters. First we define the character in lines 4 to 12 of the code below. Then we use the function lcd.create_char(0-7, NAME) to store the character in the LCD’s CGRAM memory. Up to 8 (0-7) characters can be stored at a time. To print the custom character, we use lcd.write_string(unichr(0)), where the number in unichr() is the memory location (0-7) defined in lcd.create_char(). You can change the scroll speed in delay=0.5 (line 19). 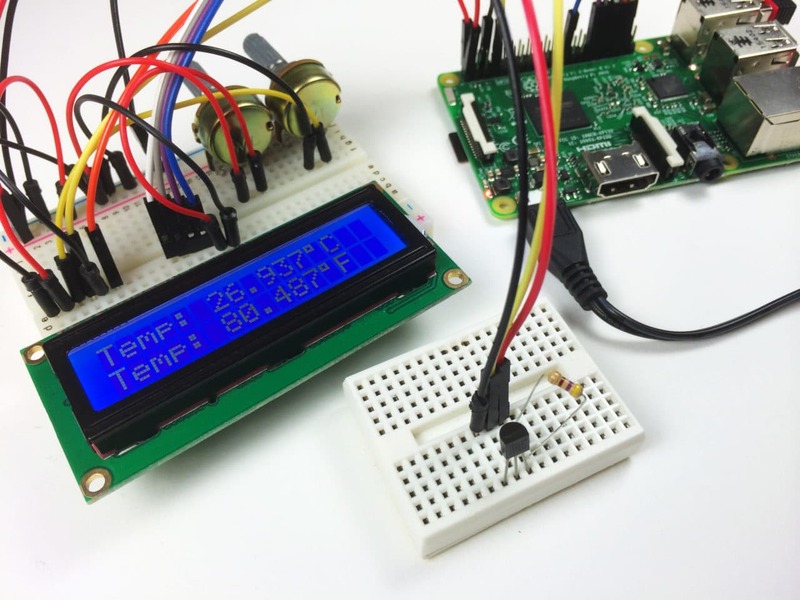 To demonstrate how to print data from a sensor, here’s a program that displays the temperature from a DS18B20 Digital Temperature Sensor. 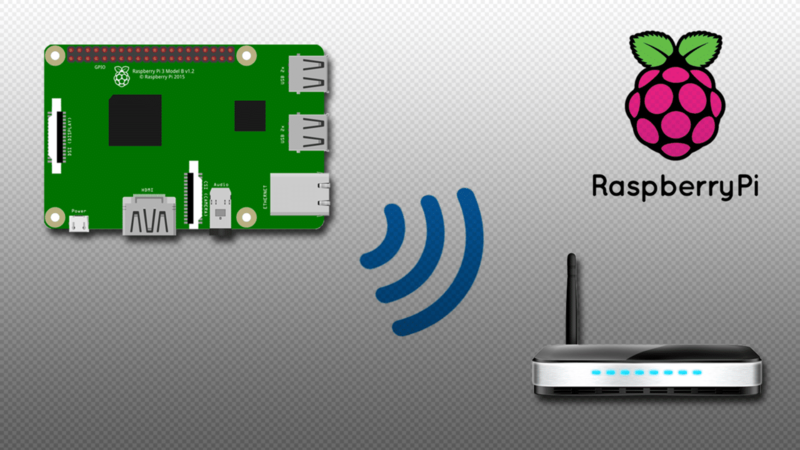 There is some set up to do before you can get this to work on the Raspberry Pi, so check out our tutorial on the DS18B20 to see how. Well, that about covers most of what you’ll need to get started programming your LCD with Python. Try combining the programs to get some interesting effects. You can display data from multiple sensors by printing and clearing the screen or positioning the text. You can also make fun animations by scrolling custom characters. If you have any problems or questions, just leave a comment below. And be sure to subscribe if you’d like to get an email notification when we publish new articles. Ok, talk to you next time! thanks for your explanation, it has been a great help to verify my “programming” skills on the Raspberry Pi 2 & 3. Certainly not everybody will start from scratch reading all your contributions (like me). I stumbled via a well known search engine into this wealth of great information and succesfully hacked my way through it. Perhaps you may want to add a hint that these scripts will only work with Python 2.7 and the pin allocation is neither BCM or GPIO but physical position ? Or did I miss something ? Thanks again, hoping to find more attractive help from your webpages when I have made my next steps. Glad you found it helpful! I’ll make it a little more clear that the pin numbers are the physical pin locations, not the BCM or GPIO numbers. 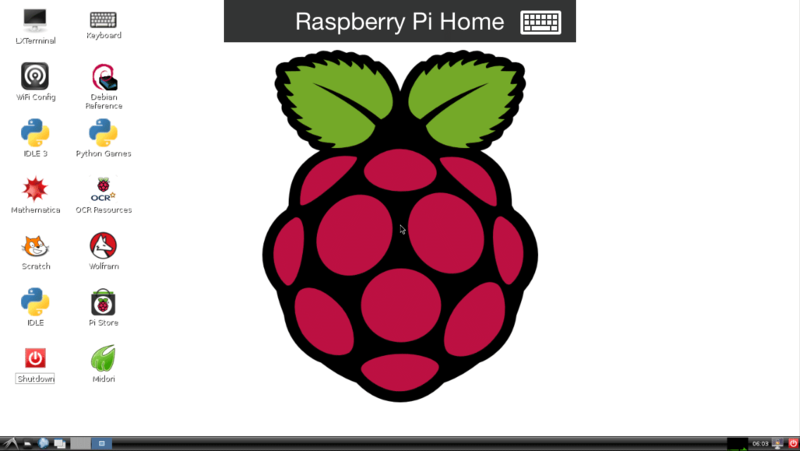 Many thanks for an excellent blog on how to set up an LCD display with a raspberry pi. I had tried 3 other “how to”s without success but following your well set out explanation I was able to get my LCD up and running without any hitches, first time! great tutorial and video! I am attempting the same setup with an i2c interface module. The backlight illuminates, however the text does not display. Here are my configurations any suggestions are greatly appreciated. Print Date and Time on LCD does not work in Python 2.7. and PIXEL OS. lcd.write_string(“Time: %s” %time.strftime(“%H:%M:%S”)) gives an error and no data is displayed on LCD. how to combine print date&time’s program and data from the sensor’s program.? 1. It only works in 8 bit mode and displays “HelloWorld” not “Hello World” ie. although I included a space between the two words it does not display properly. 2. “Hello World” only works once! I have to completely reboot to enable it to run a second time. Hi. In the latest version, the numbering mode must be explicitly specified. First, use `import RPi.GPIO as GPIO`. Then either add `numbering_mode=GPIO.BOARD` or `numbering_mode=GPIO.BCM` to the arguments when creating the CharLCD instance. The numbering mode is important, search on Google/DuckDuckGo to learn about the differences between the two numbering modes. Thanks, Edgar. Your recomendations are very useful. My code began working correctly after installing new pip version. For Python 3 to all commands should add number “3”. Have you used lcd’s assembled with trackpads? Do you have a tutorial on how to use these types of lcds with raspberry pi? business lisitng and found this site. Very useful information ! also provides tips on local business listing. I need more suggestion from great people here. Thanks for writing this tutorial! I do not even know how I ended up right here, however I assumed this put up was once good. to think in different ways. Great job. Please visit my blog about DPR Korea. Can you post the first line of your lcd.py file? How do you import CharLCD? thank you it is work !!! You’ll have to change the pin numbers of course, but that finally got things working for me. or all 16*4 display will work ? is Possible to use 16 x 4 Display with 4 bit mode operation ? /usr/local/lib/python2.7/dist-packages/RPLCD/gpio.py:132: RuntimeWarning: This channel is already in use, continuing anyway. Use GPIO.setwarnings(False) to disable warnings. Maybe something wrong with library? Thanks. I want display distance data from the HC-RS04 ultrasonic sensor.I have combined the sensor code with LCD code. I can print distance data but I can not display distance data on LCD. my code work to display massage but it can not display data. I have also tried to convert the data but it steel not work. the data is float (in decimal) I convert it to int. Do you see any error message when running the code? Did you wire up the LCD correctly? Maybe check out https://rplcd.readthedocs.io/en/stable/ and go through the “getting started” guide. Then you need to reset the cursor position with the `cursor_pos` property, or by using `home()`. How can i display the content of an email into the LCD screen ? Can anyone help? message i get:Requirement already satisfied:RPLCD in /usr/local/lib/python2.7/dist-packages. So i can,t get the temperatures displayed on the Lcd. Please how can i fix this problem. This tutorial is old and no longer works with the current version of RPLCD.